I’m not going to pretend that this was some life changing anthology, every story a priceless gem to learn from and cherish for a lifetime. I will say, however, that despite the less than stellar rating on Goodreads (3.86), this is not an anthology you want to read unless you are looking for more authors to add to your ‘to read’ list. 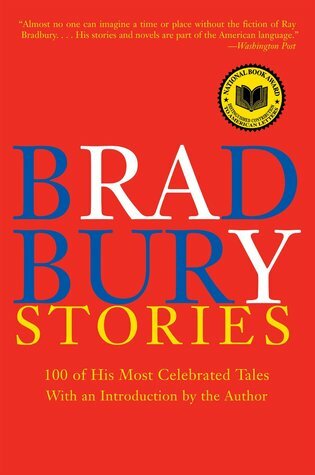 I think that this anthology is underrated (and under read) because many of the stories (and authors) are older. (I’d hate to think it’s because all the authors are women.) Some readers may consider them out of date. But can you ever really say that Shirley Jackson’s talent for creating suspense and Susan Glaspell’s biting insight are any less enjoyable because their stories were written so long ago? Not in my opinion. Not every story in this anthology is great, but there were many that I enjoyed, and I’m glad I read it. 5 stars! 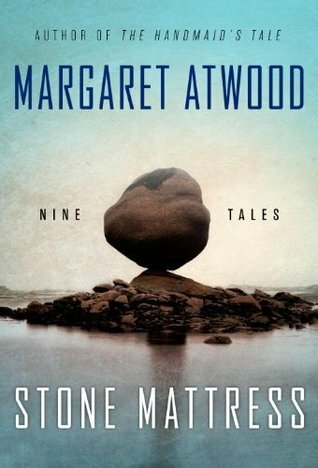 What can I say about this collection of short stories by notorious author Margaret Atwood? I have mixed feelings. The first few stories are interrelated, with characters mentioned in one story featured in the next. I love the idea. I didn’t love the stories. I’d give these a rating of 3.5 to 4. However, the later stories in the book appealed to me more. Enough to redeem the book for me as a whole and make me glad that I read it. Enough for me to understand the longevity of Atwood’s career. 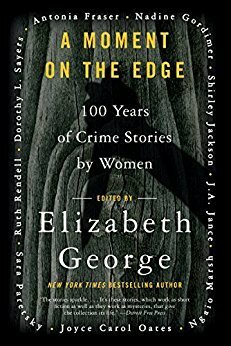 Some of the stories in this collection are more genre than literature. It is these stories that capture the reader’s attention and takes their brain by storm. I give these stories 5 stars. The book as a whole, 4.5 stars. One of my goals for this year was to win an award for one of my short stories. 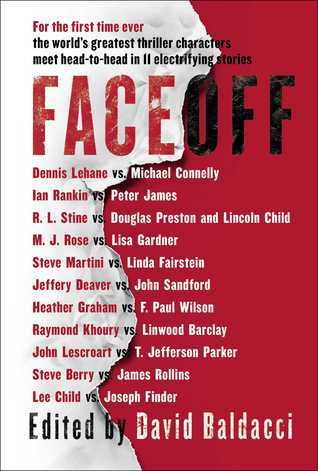 Maybe an O. Henry Award is a bit ambitious, but when I stumbled across this anthology, I thought I might as well read what the competition was up to. That said, book read, I’m thinking I might focus my efforts on mystery story awards. It’s not that the stories in this book weren’t good, because they were, it’s just that with a short story, where an author has a very finite amount of time and space to make their impression, what resonates with me are stories that linger. By that I mean stories that I’m still thinking about days, weeks, months, sometimes even years later. I don’t feel that any of the stories in this anthology will linger with me. This is, perhaps, (probably and most likely) a personal issue. Literature is writing about everyday life in a way that you strike a chord with the reader. You present something that they can relate to, something they identify with and thus make your impression, making the mundane memorable. 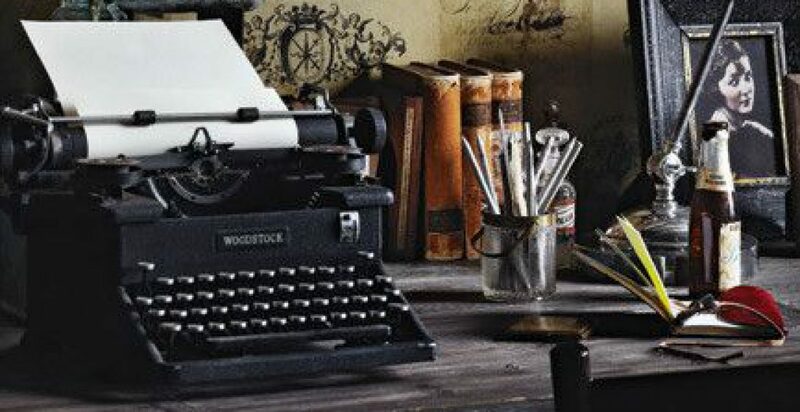 In genre writing, such as mystery, you have the unfair advantage of crafting a plot that doesn’t necessarily have its roots planted in reality. Real life doesn’t impress me nearly as much as a plot twist that blindsides me, leaving me shocked and breathless. The last short story anthology I read was Eighteen by Jan Burke and I thought it was incredible. It’s been two months and a few of the stories are still as fresh in my mind as if I just read them. I can still recall most of them. I’d be hard pressed to remember any of the stories in this book next month. Again, my biased and personal opinion. Four stars.